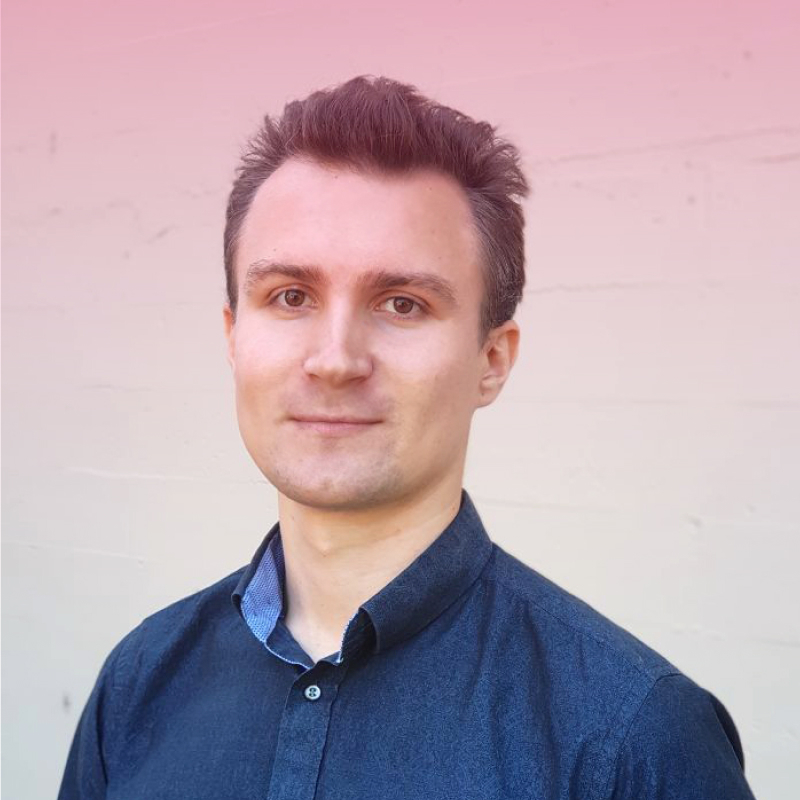 With a background in graphic design and interests in business process analysis, project management, and complex problem solving, Vladislav is passionate about leading different kinds of web development projects. He can bring a project from discovery all the way to hand off and client training, making sure that everything necessary is done in order to achieve a successful outcome. Vladislav enjoys being an integral part of the team in order to bring the project from an idea to a successful digital product. He excels at business needs and content gap analysis, technological solutions exploration, requirements formulation, business process diagramming, quality control, user research and training. Outside of work, Vladislav loves playing guitar, producing electronic music as well as photography, reading, cycling, and going on long hikes in nature. Vladislav is happy to be a part of the massively creative and productive team at Ventive and work on interesting and challenging projects. This team member hasn't published any articles quite yet. In the meantime, check out the rest of our articles.